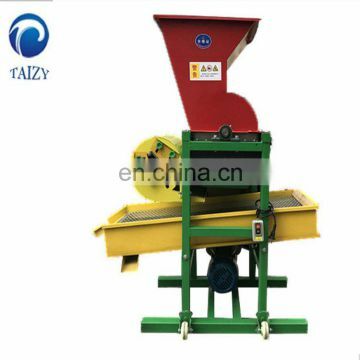 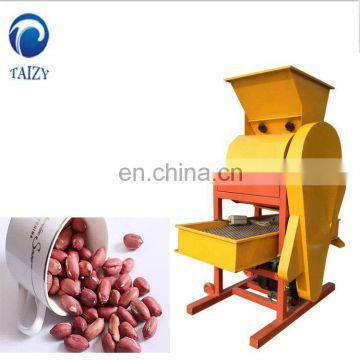 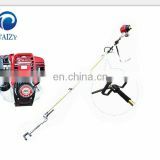 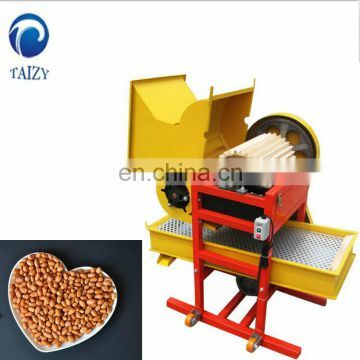 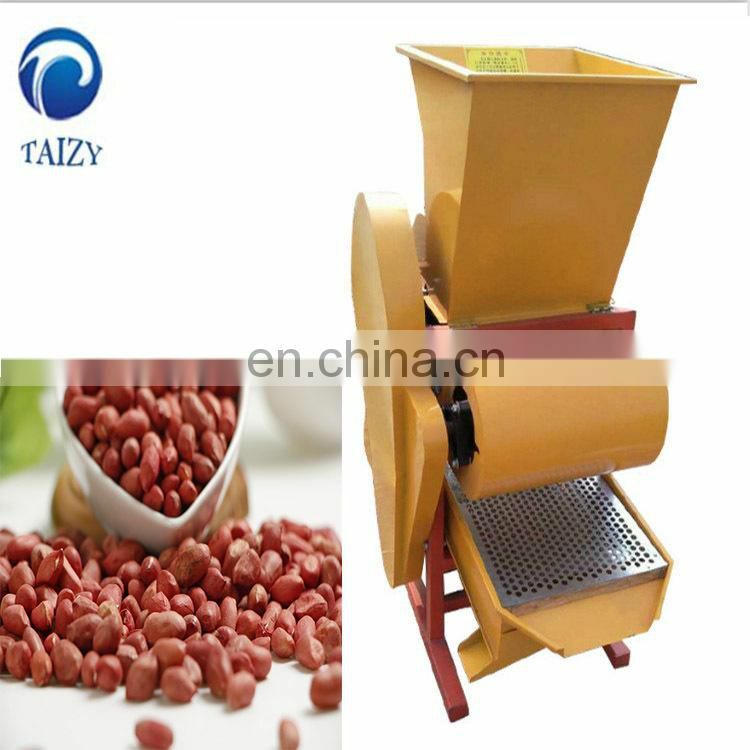 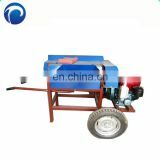 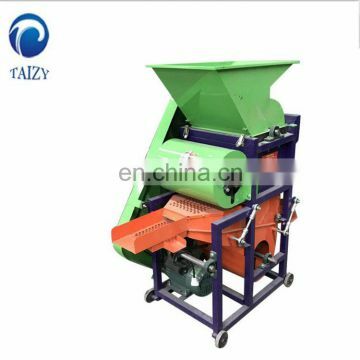 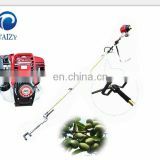 The machine is specially designed for peeling peanut shell.It suits for different kinds of peanut.The peeling rate is more than 98%. The machine is the ideal choice for farmers and seed dealer. 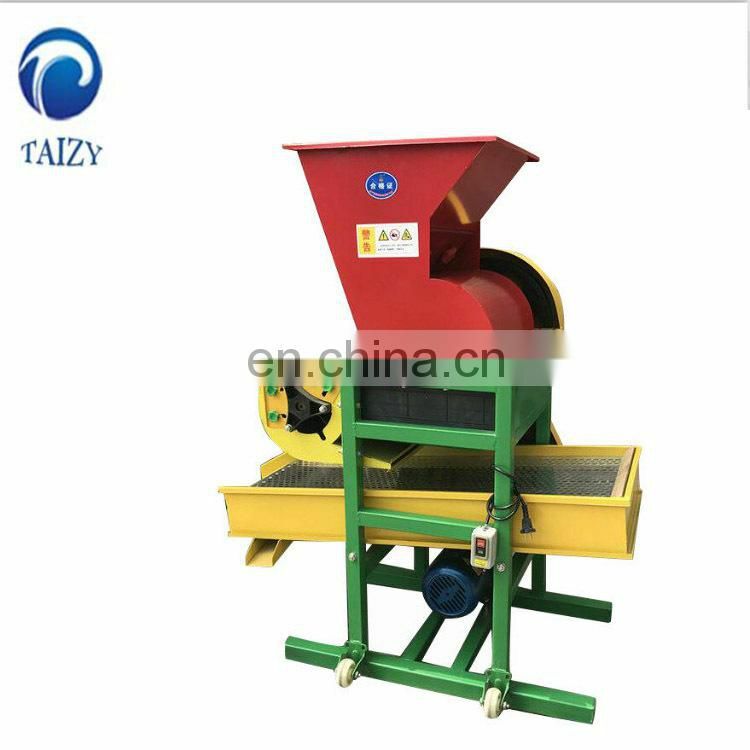 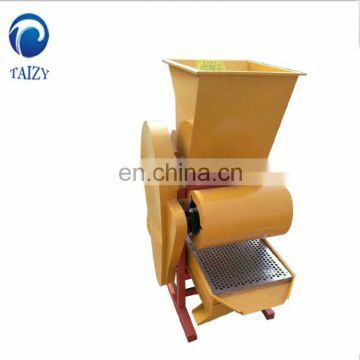 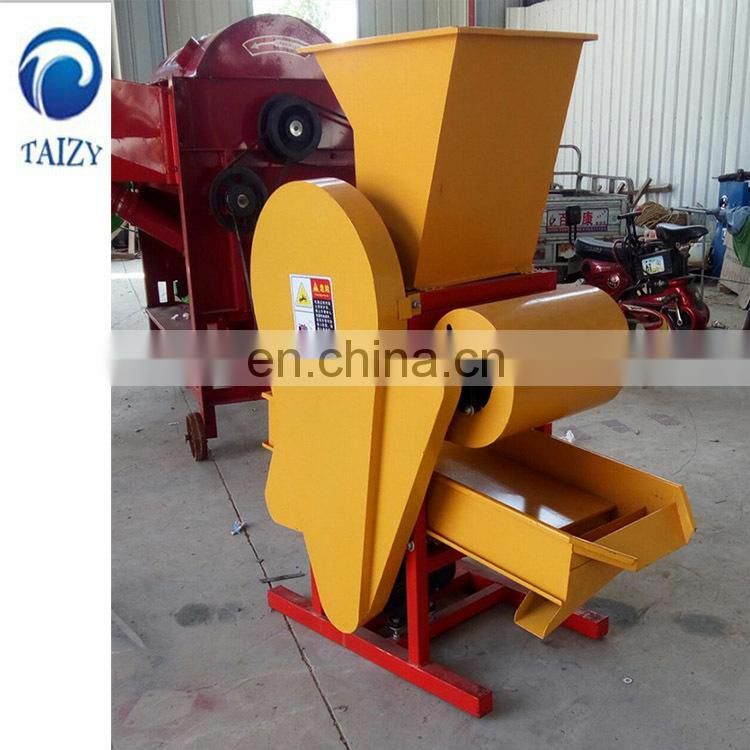 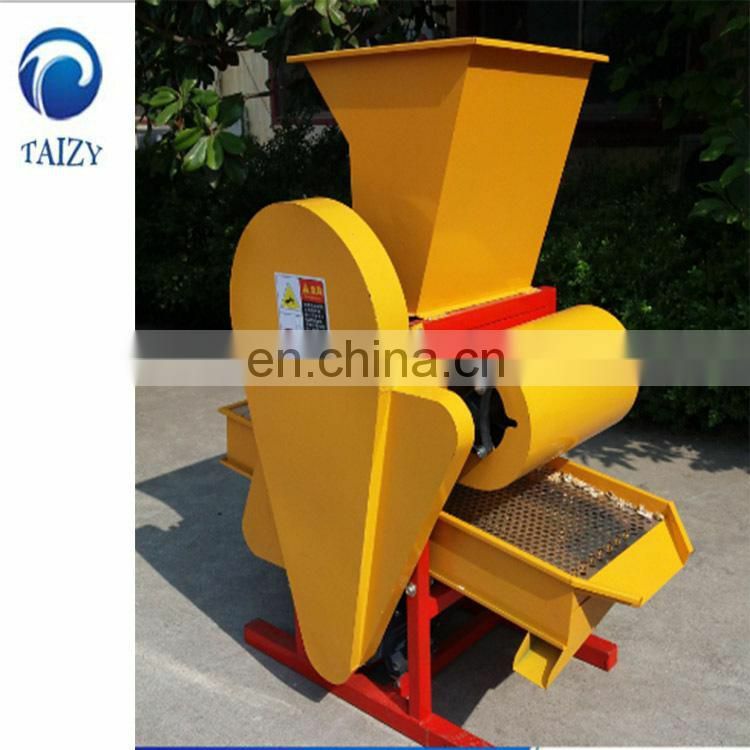 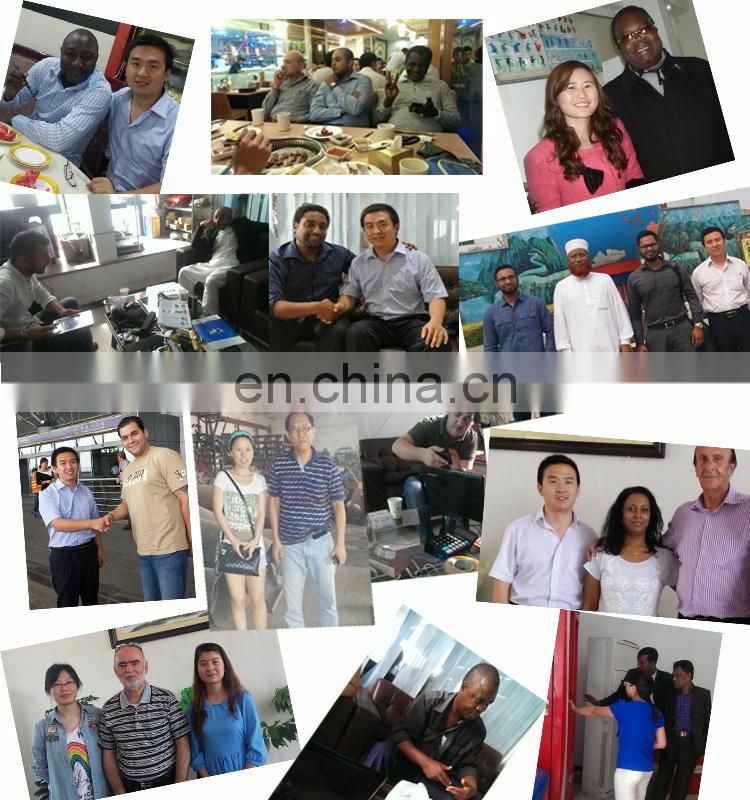 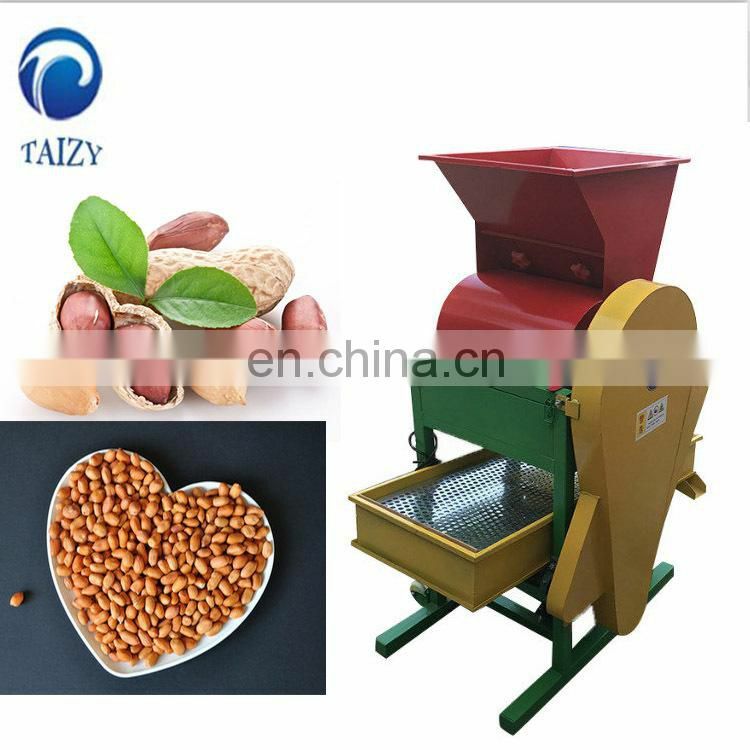 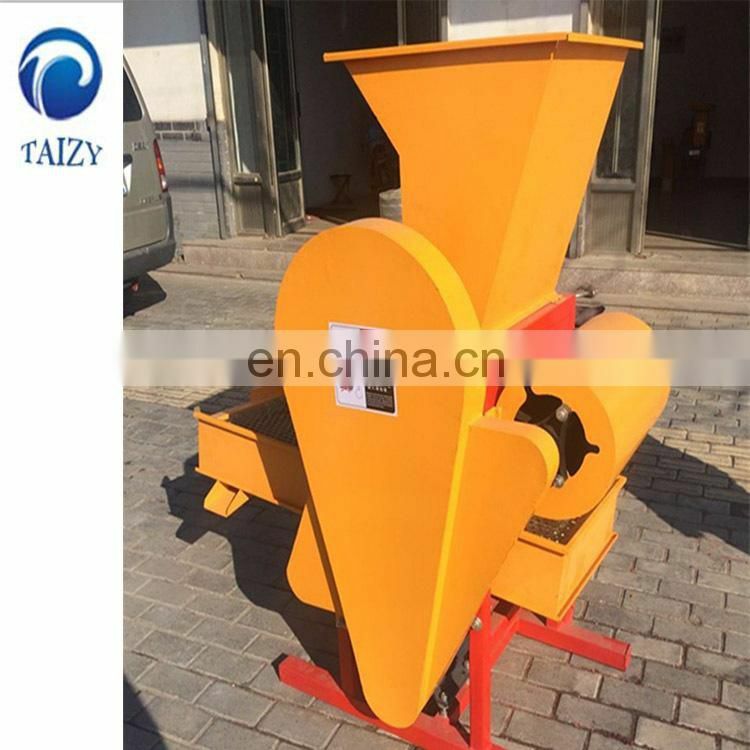 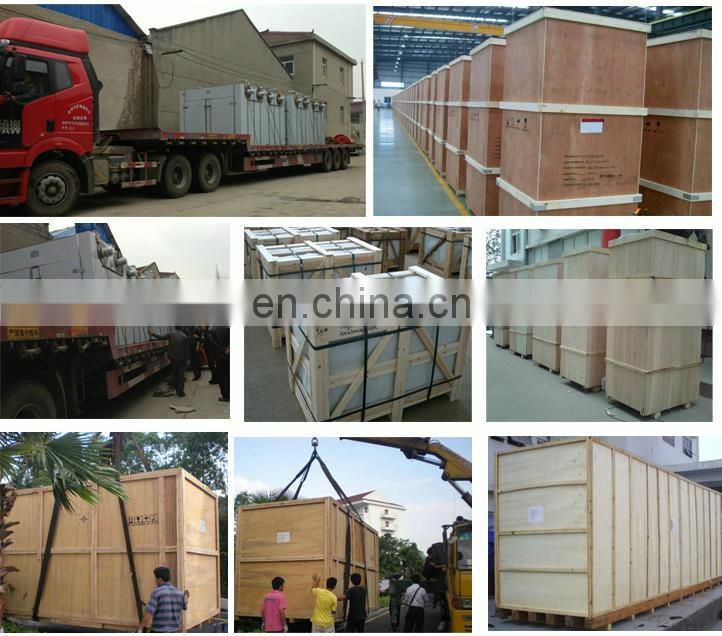 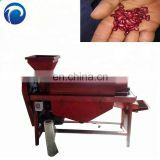 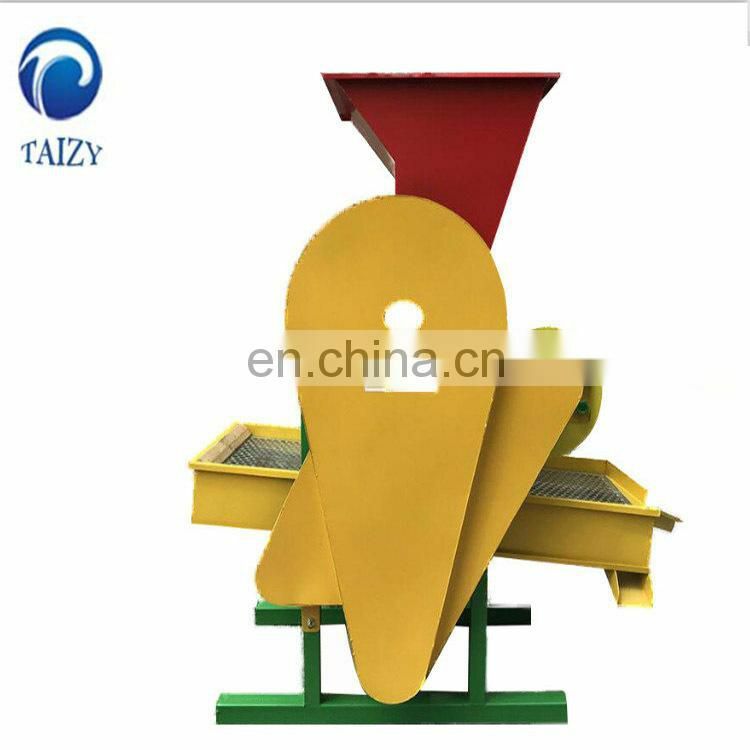 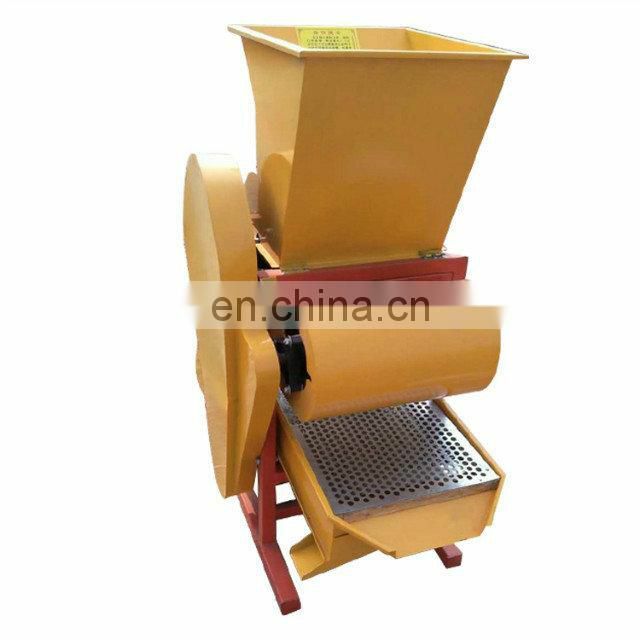 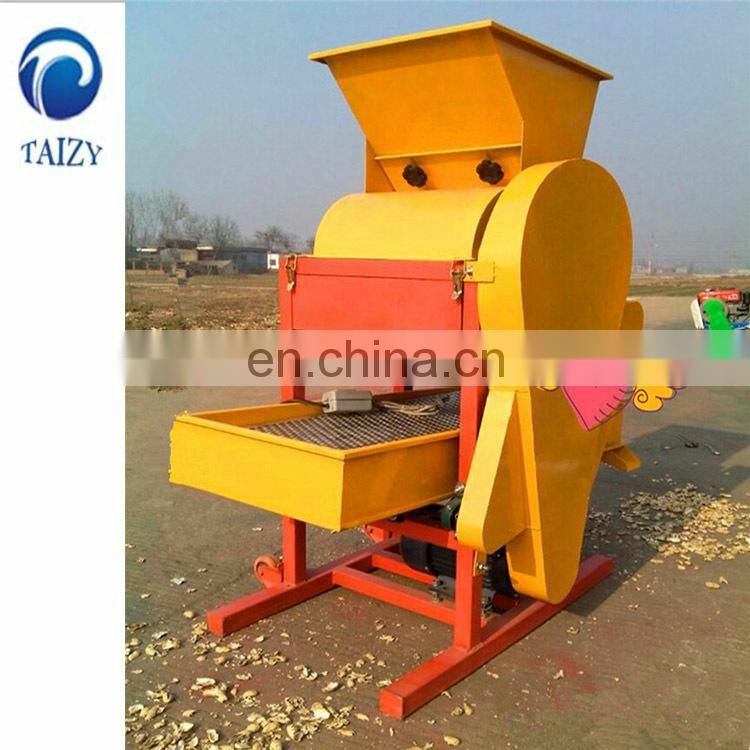 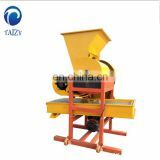 The peanut sheller is made up of frame,fan,rotor,single phase motor,screen,feeding hopper, belt wheel and driven belt and other components.